LCI towels handed out at this team-building event promote company unity. Elkhart County, Ind., is home to many manufacturers in the boat and RV industries. In September 2017, unemployment was at 2.5 percent for the area. Competition for skilled workers was so fierce that fast-food restaurants were reportedly offering signing bonuses. One of the area’s bigger employers is Lippert Components, which makes accessories for the boat and RV industries and has 66 subsidiaries around the country. LCI addressed the labor shortage by starting leadership training in all divisions. It has a staff of 10 who train team leaders to mentor fellow employees. There are no “managers” in the company. “We kind of looked at it this way: We can either figure out a way to fight to get people into Lippert, or we can figure out how to keep the people we have,” said Jarod Lippert, vice president of marketing and communications. LCI developed what it calls the Five Qualities of Leadership. The first is to motivate team members around you. The second is to serve your team before yourself. Third is to be humble and coachable. Fourth is to be an effective communicator who shares direction in a nonoffensive manner. Fifth is to be courageous and hold yourself accountable. 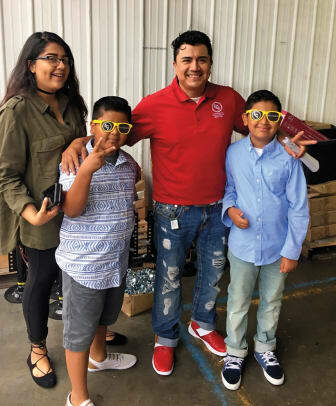 In addition to instilling those values from the corporate offices down to the assembly line, LCI hosts family picnics and other employee events, to show appreciation. 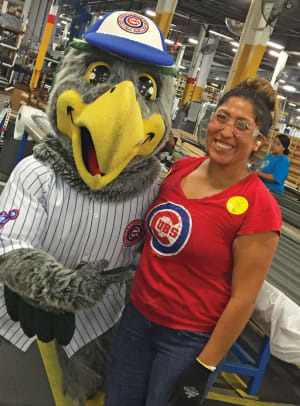 The company also encourages employees to participate in community service. In 2017, LCI had 9,000 employees who gave back 100,000 hours to their hometowns. Apparently, the strategy has worked. Lippert said LCI lowered its attrition rate to below 40 percent in a couple of years. “All levels of leaders, if they buy into that philosophy, it trickles down to the bottom of the chain,” Lippert said. Team leaders have come from a variety of backgrounds including teaching and even the National Football League, in the cases of Braxton Cave and Trevor Robinson, both of whom graduated from Notre Dame in South Bend, Ind. 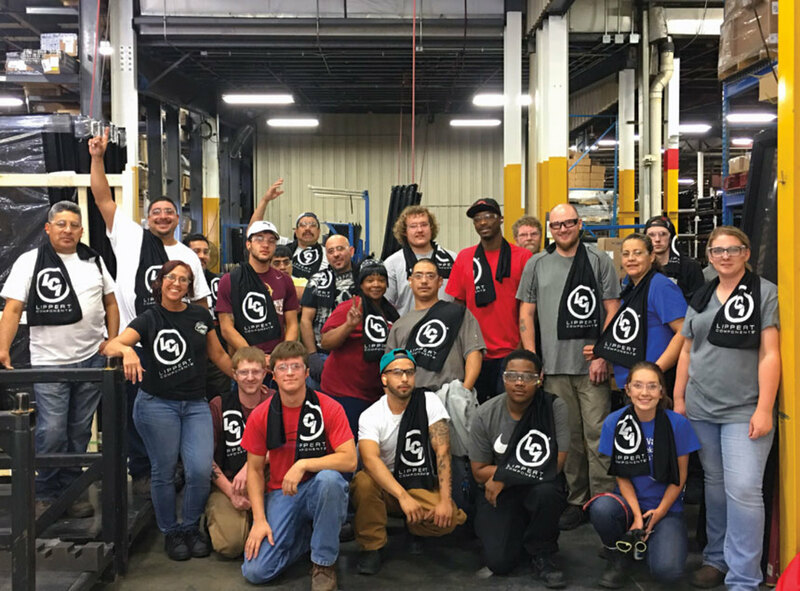 Lippert said a number of LCI employees have been with the company for more than 20 years, and the 25-member management team has an average tenure of 18 years.